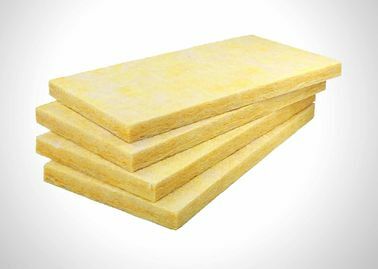 Advantages and features of Australia standard fiberglass wool batts factory/glass wool manufacturer/roof insulation manufacturer with ISO, CE. 4.Good strength to resist deformation. 5.Antisepsis, aging resistance, anticorrosion, ensuring a healthy environment. 6.Stable physical and chemical properties, durable. 7.Easy for construction; cutting at will. Item Blanket made of fine glass fiber and bounded with a thermosetting resin could be provided with various kind of facing such as Al. reinforced foil(AR), kraft paper(K), or un-faced and plain (P). 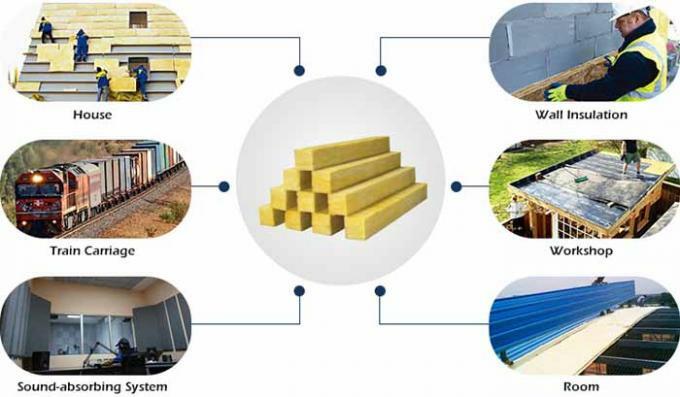 Application As thermal and sound insulation for the salon, storage tank, industrial thick pipe, walls, also the ceiling of building and construction. Glass wool board is designed to meet the needs of large-scale laying of the coil, to maintain the characteristics of thermal insulation, but also has a very excellent shock absorption, sound absorption characteristics, especially in the low frequency and a variety of vibration noise Have a good sound absorption effect, improve the working environment. This product can be customized according to the needs of any arbitrary, mainly for the construction of indoor, muffler systems, transport, refrigeration equipment, household appliances shock absorption, sound absorption, noise reduction, the effect is very satisfactory.